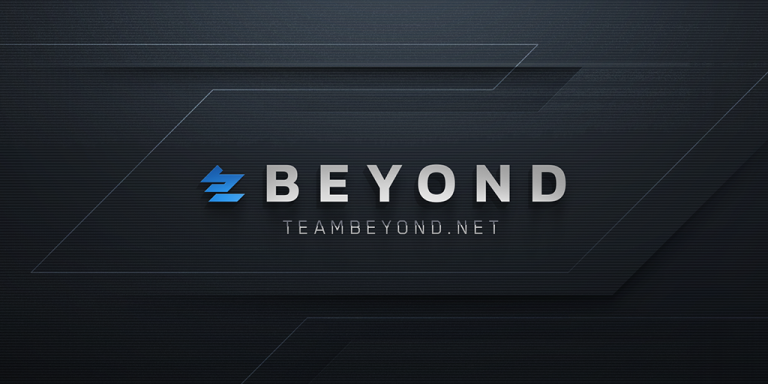 After many long months of crafting and testing new features behind the scenes, we are excited to finally deploy the newest and largest platform update to date for TeamBeyond.net. 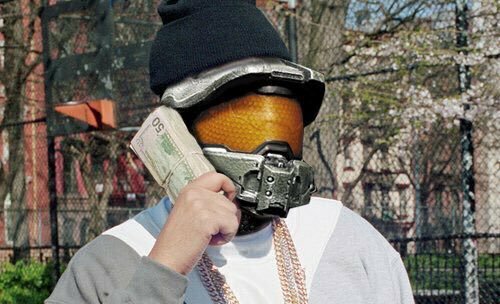 We would like to thank our entire community for helping us reach this point — whether you are a Day 1 forum member or an ASTRO tournament competitor, you've helped shape and improve Beyond throughout the years. The first thing you'll notice is the new look and feel of the Forum and Tournament platforms—Beyond has a new coat of paint! The community forums will feel more responsive, and also now feature new embedding options and emoticon reactions for posts. On the tournament front, we've optimized the platform for mobile devices and added extensive notification options to relay your tournament information to you as fast as possible. Additionally, we are excited to implement a long-awaited check-in system that will remove the frustration of not being able to secure a spot in your bracket of choice. In case you missed it, check out our newly updated home page for tournament schedules, news, and VODs! 2-Factor Authentication option (Google Authorization or Authy) for all members to enable under account settings. Twitch Streams & Twitch Clips Auto-Embedding in threads. You can now update or change your reputation choice on a post (No more accidental neg rep!). Emote reactions to posts now available (i.e. Discord reactions). Improved responsiveness of username tagging in posts and threads. Improved responsiveness of embedded Twitter posts and YouTube videos. Recently used devices information available for all users under account settings. Design overhaul, updated look and feel across entire tournament platform. Required Check-in feature added across all bracket tournament formats (excluding FFA) to prevent incomplete teams from camping a tournament slot. Brackets now viewable and responsive on mobile devices. Joining a Tournament now streamlined and responsive on mobile devices. Inviting teammates now streamlined on mobile devices. Reporting scores now responsive and streamlined on mobile devices. Extensive notification options overhaul for Beyond Tournaments. Please enjoy the new site design and features, and be sure to leave any thoughts and comments in our designated feedback forum! Ah, the new forum smell. At first I reacted to this post, then I saw that was a neg rep so I changed my reaction to . Is it too late to register a trademark for my heavy breathing meme? Get some rep royalties out of it? Don't you ever take down the forums again... You understand? Been heads down with the team for over a year on this. Hope everyone enjoys. Also you can now react to posts with @TheSimms face, which is my favorite feature. I have been nerd raging about this for about a month. Caused by our front-end overhaul on the homepage and it bogged down the forum. Fixed now. So if I'm reading this right, there are now multiple ways to + rep and -rep someone, and a few new neutral rep options? Yes. You can also cancel your rep choice and choose another if you made a mistake. So if I neg rep you by accident, I can change my option to + rep.